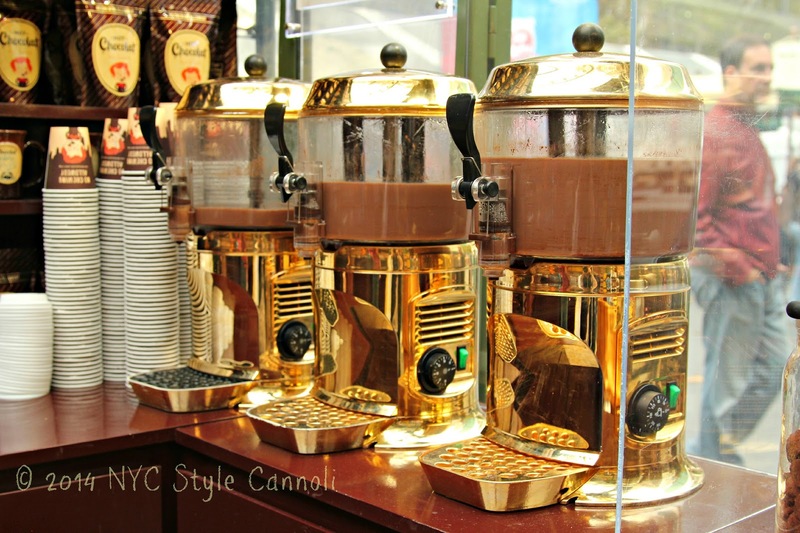 10 Best Hot Chocolates in New York City !! When it starts to feel like the fall weather is upon us, we think of enjoying some hot chocolate. My Mom was a real lover of hot chocolate, I think it just makes you feel so good when you can drink a well made cup. These are some of the best you will find in the city. The City Bakery even has a Hot Chocolate Festival in February of each year, each day is a different hot chocolate flavor !! Please add all these wonderful places to your "to-do" list and let me know which one is your favorite. Hmm..why do I suddenly want hot chocolate? Tho' I am sure Swiss Miss can no where near compare...I am going to get some now. I am sick of snow and tired of freezing. Thank you for the delicious post! I agree..any one of these are great..I should do a cocoa giveaway!! What a perfect post for winter! yes and in summer you can have them iced...always a way to have hot/cold chocolate! have a great day! !